Very pleased today to celebrate the launch of Google’s Toontastic 3D. With Toontastic 3D, kids can draw, animate and narrate their own stories. You just move the characters around on the screen and narrate your story aloud, like you would with puppets and the app captures the whole thing. The app comes with lots of big, beautiful 3D environments (camping, sailing, science lab, etc), tons of characters, and 3D drawing tools so you can create your own backdrop and characters. 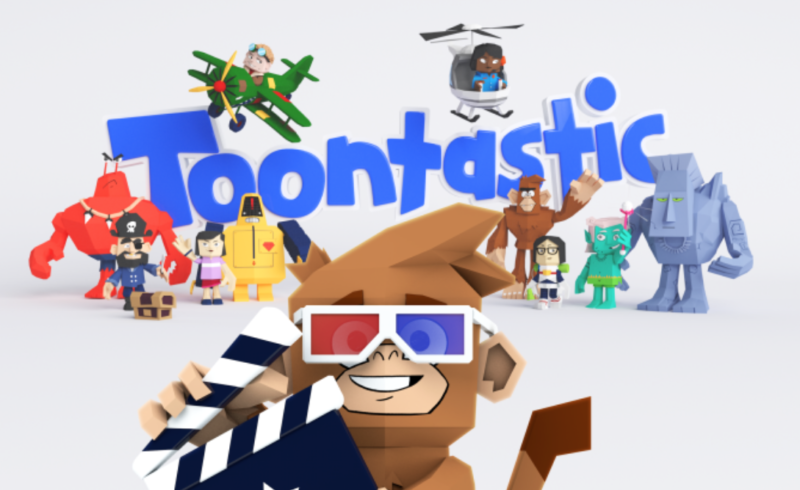 The original Toontastic, widely admired by parents and educators was created in 2011 by Launchpad Toys (acquired by Google in 2015) and original creators Andy Russell and Thushan Amarasiriwardena were again the driving force in this fantastic 3D version. And it’s free. Yes. Free.